A May 2013 fire burns near the Durango & Silverton Narrow Gauge Railroad tracks on the west side of U.S. Highway 550. 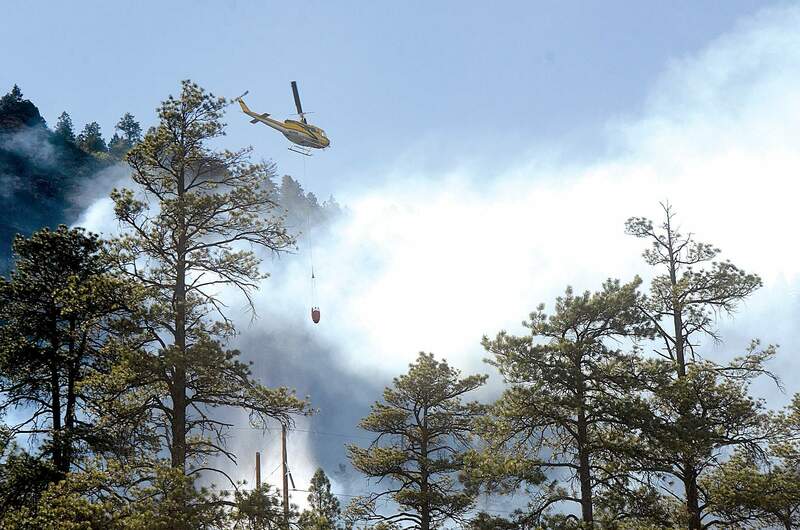 State Sen. Ellen Roberts, R-Durango, is pushing legislation that would fund wildfire mitigation efforts in the state. 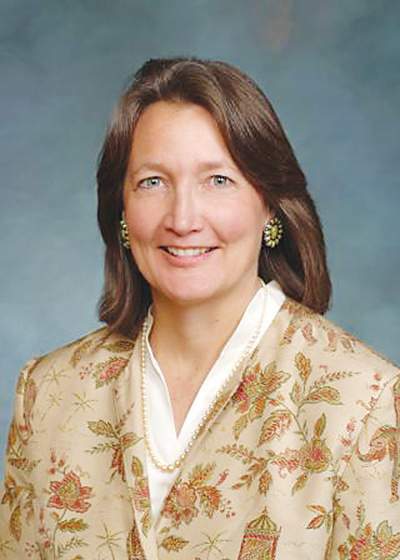 DENVER – Durango Republican Ellen Roberts is burning with desire to curb wildfires. The state senator has outlined a list of priorities for the Legislature this year, including securing grants for risk reduction and finding practical uses for tinder. The most pressing issue for Roberts is grant funding for mitigation efforts. Gov. John Hickenlooper’s budget proposal for the upcoming fiscal year would slash funding for the Department of Natural Resources’ Wildfire Risk Reduction Grant Program. The program was created by the Legislature in 2013 with a one-time transfer of $9.8 million. Last year, an additional $1 million of severance taxes were used for the effort. The grants focus on projects that reduce fire risk, including creating defensible spaces around structures and limiting fuels. Roberts wants to restore the program to full funding – $3 million per year for three years. She has bipartisan support. But her legislation must make it through the appropriations process during a complicated budget year. Given that wildfires are a statewide concern, Roberts is optimistic that she can convince budget writers to support the funding. “The fact that the governor zeroed it out is really concerning to so many diverse groups across the state,” Roberts said. In Southwest Colorado, groups such as FireWise, Southwest Conservation Corps and the San Juan Headwaters Forest Health Partnership have used grant dollars to perform mitigation, while also empowering youths and veterans to participate in programs. Roberts also is pushing legislation that she said would expand renewable energy by providing incentives to retail electric providers to use biomass. Under the legislation, providers that generate electricity from biomass would be allowed to count each kilowatt-hour generated as 3 kilowatt-hours for purposes of meeting the state’s renewable energy standard – known as a “multiplier.” The incentive would last for up to 30 years. Biomass, or organic fuel, can be generated from forest materials in high wildfire risk areas. The program would have the benefit of clearing tinder while also generating a small amount of electricity by burning the material at high-intensity temperatures. “We actually do something with it, which is turn it into electricity, and it also generates jobs,” Roberts said. To her surprise, environmental groups have come out against the measure. Conservation Colorado worries that the effort would erode other more traditional renewable energy sources, such as wind and solar.